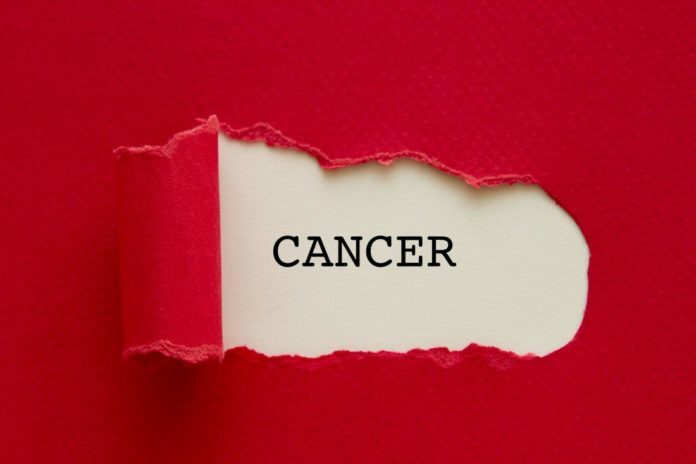 Cancer will kill nearly 10 million people this year, experts said Wednesday, warning the disease’s global burden continues to rise in spite of better prevention and earlier diagnosis. The figures highlighted a worrying rise in lung cancer rates for women — it is now the leading cause of female cancer deaths in 28 countries including Denmark, the Netherlands, China, and New Zealand. But the study warned that global efforts to rein in one of mankind’s biggest killers still “lacked momentum”.